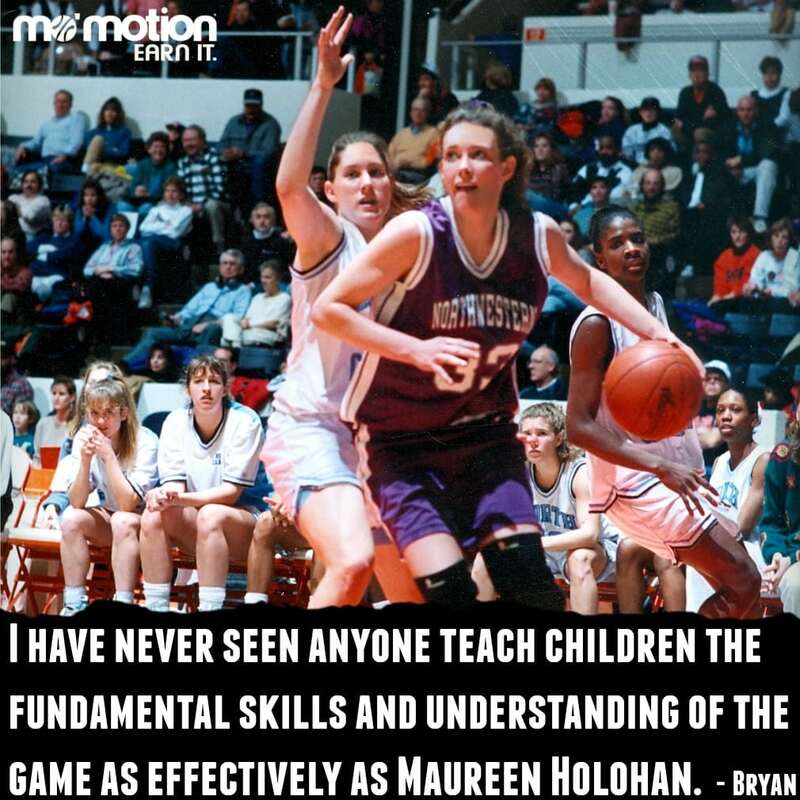 Maureen Holohan is a former high school All-American and New York State Class A Champion and state MVP. During her career as a full scholarship student-athlete at Northwestern University, she was a three-time All-Big Ten Player as an Academic All-Big Ten journalism major and award winner. Maureen has written and published seven books in her young adults series, The Broadway Ballplayers. She has also served as an English and history teacher. She came to NYC in 2003 as a teacher, knowing only her sister and a teammate from high school. 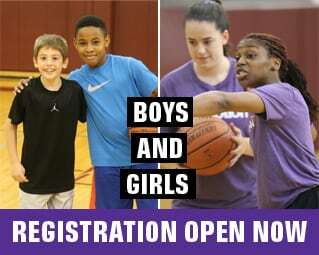 She started one team of 7th grade boys’ in 2009 when parents asked her to form a team and play local. 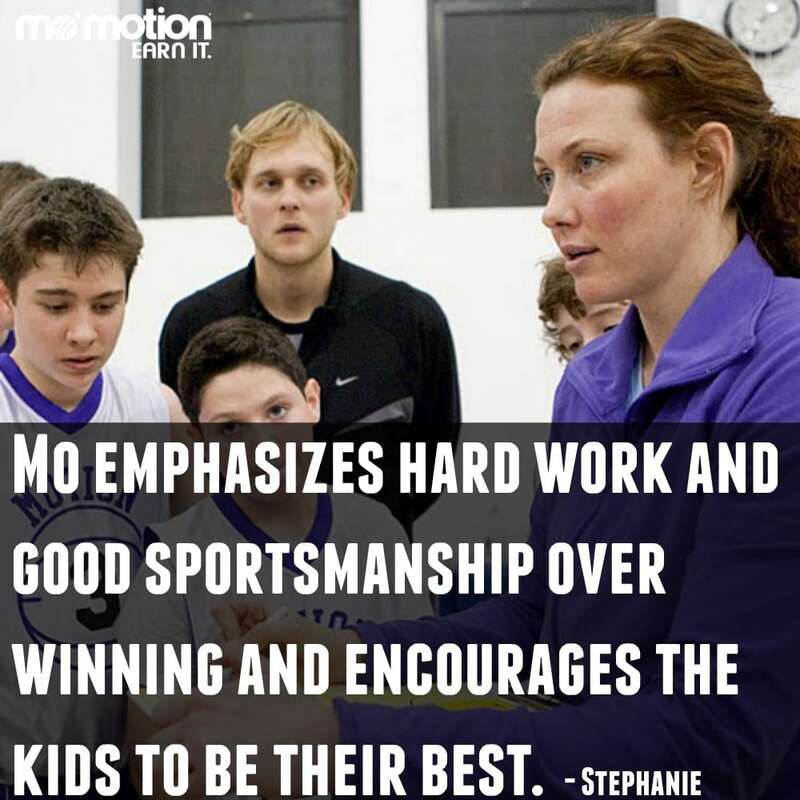 Mo’ Motion now serves 1,000 participants annually, and is known for the quality of training, performance and excellence it provides to young student-athletes who excel in the classroom and on the court. 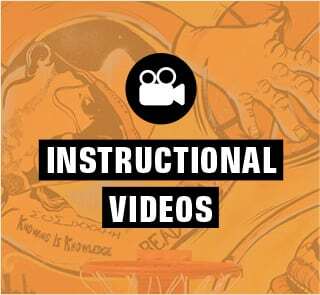 Customized Training Program includes strength building, conditioning, injury prevention, shooting form and goal-setting designed to fit within daily and weekly schedules. Prior approval from The Office or Mo is required. 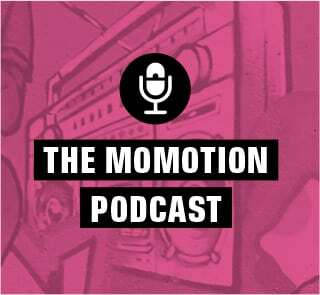 Email office@momotion.org. 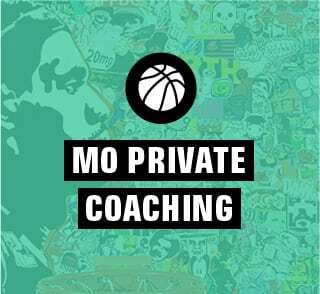 Location is determined by the player, parent and Mo based on availability (home court, Motion gym, outdoor park). If you’ve been pre-approved, please click this link to CHECK OUT.